WRTI's Susan Lewis chats with soloist Jan Lisiecki at WRTI ahead of the LIVE broadcast on March 10th at 2 PM. On Sunday, March 10th from 2 to 4 PM, WRTI 90.1 comes to you LIVE from the broadcast booth at Verizon Hall for The Philadelphia Orchestra In Concert. The Fabulous Philadelphians will play works by Haydn, Mendelssohn, and Schubert. Listen again on March 11th at 7 PM on WRTI HD-2. Coming up on Discoveries from the Fleisher Collection, Saturday, September 2nd, 5 to 6 pm: Part of the joy of producing Discoveries from the Fleisher Collection is in the finding of connections. We’ve seen, for instance, how the German-English Frederick Delius became a real composer in 1884 by living in Florida, and we idly notice that this is the same year Niels Gade wrote Holbergiana, his tribute to the great writer Ludvig Holberg. This of course reminds us of the famous Holberg Suite of Edvard Grieg. We see that it, too, was written in 1884, and we wonder why. 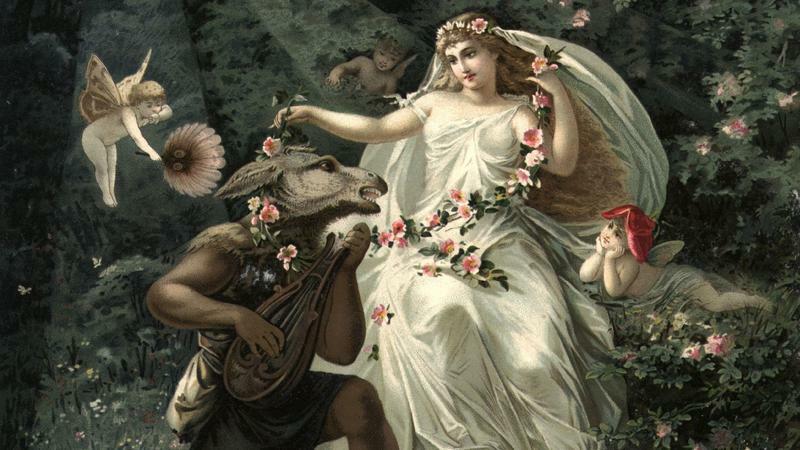 It's now officially summer, which means it's time to kick back, pour out a glass of rosé and listen to the ever-timeless Overture to A Midsummer Night's Dream, by composer Felix Mendelssohn. The German composer wrote the Overture (Op. 21) when he was only 17, but by then he was a seasoned composer with numerous operas and string symphonies under his belt. On this month's broadcast, we'll share some M&M's with you...not the chocolate variety, but still quite delicious. Join us on Sunday, July 17th from 5 to 6 pm to hear works by Mozart and Mendelssohn, recorded in concert by The Chamber Orchestra of Philadelphia in 2013, 2015, and 2016. On this month’s concert broadcast of performances by The Chamber Orchestra of Philadelphia, we’ll hear two premieres and one of the greatest violin concertos in the repertoire. J.S. Bach’s St. Matthew Passion is a monumental oratorio that fell into obscurity for decades after Bach's death in 1750. 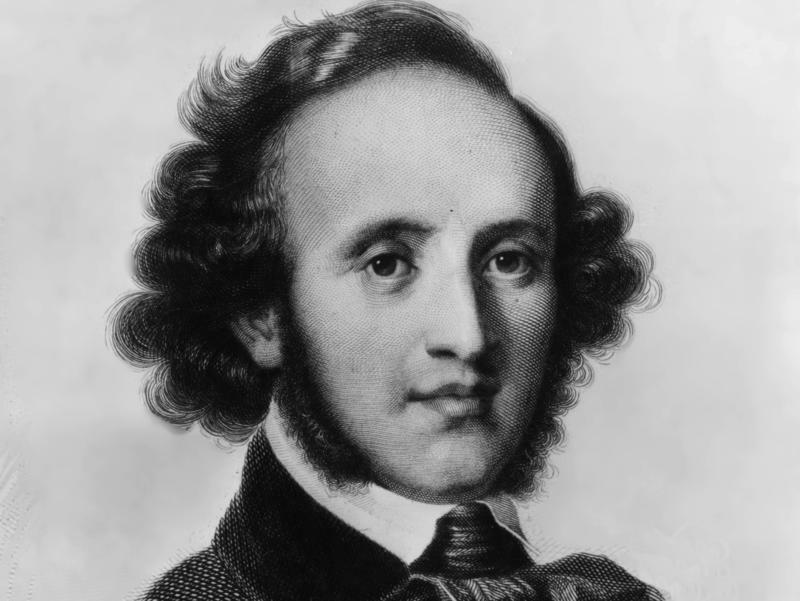 Composer Felix Mendelssohn's production of the work in 1829 helped spark the modern Bach revival. Susan Lewis considers Bach’s life and work. Temple University Music Professor Steven Zohn speaks with Susan Lewis about Bach’s life. Twenty-nine gentle measures by Felix Mendelssohn are creating quite a stir — after being lost for more than a century.